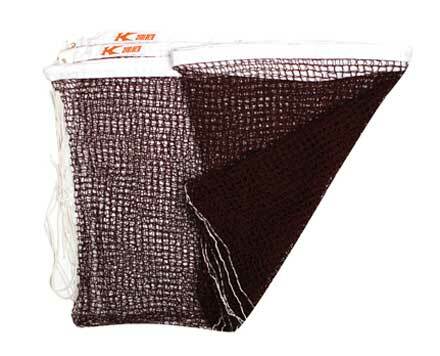 KN1600 Premium Badminton Net. 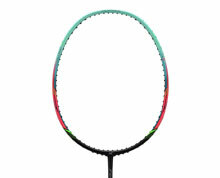 Heavy duty nylon cable for fastening to a variety of badminton net post systems. 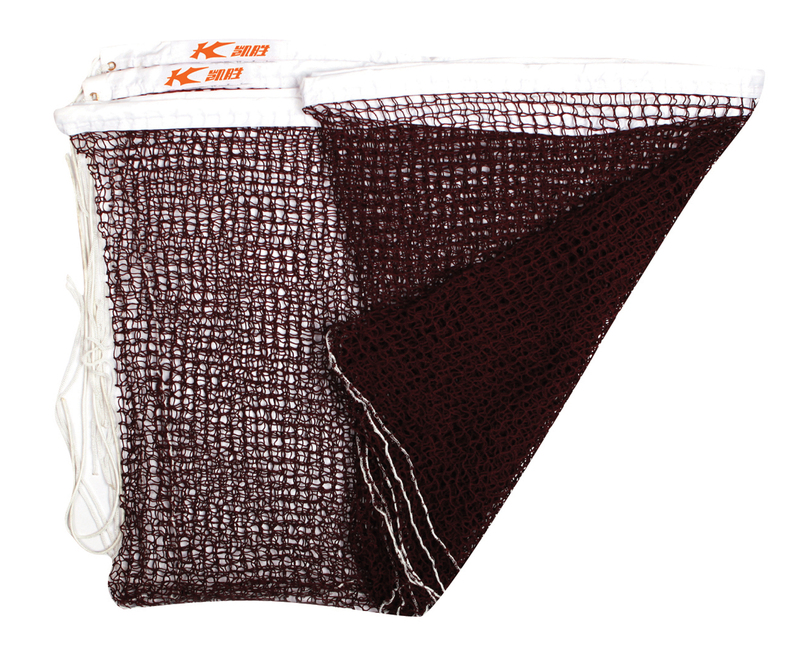 Heavy duty mesh to withstand shuttles continuously striking the badminton net. Used in International level play.